CardMonkey's Paper Jungle: Get Well, Olivia! For those who visited the blog of Nikki Sivils Scrapbooker this weekend, in addition to seeing my cards featured, you might have also seen the story of adorable Olivia (pictured here). 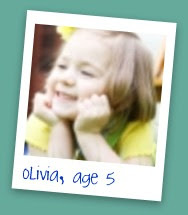 Olivia is the 5-year old niece of scrapbooker Stacy Rodriguez, whose blog is one of the many I follow. Earlier this month, Olivia complained of a headache and started randomly vomiting; a trip to the ER confirmed a parent's worse nightmare: brain tumor, in a critical area of the brain. Stacy asked her many friends to pray for Olivia, and our prayers were answered. Prompt surgery went better than expected. And so while Olivia still needs some chemo and radiation, and won't be able to start kindergarten as planned just yet, hopes are raised. Praise God. Special praise goes out to Nikki too, for helping to collect special GET WELL CARDS for Olivia. And as a special incentive (as if we needed any more than a child and her family is in need! 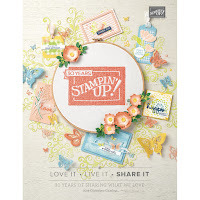 ), Nikki is offering a grand prize including her fabulous papers to a card maker selected by Nikki and Stacy. For this easel card, I used Nikki's newly released line of "Get Well" paper kit for the majority of the card. 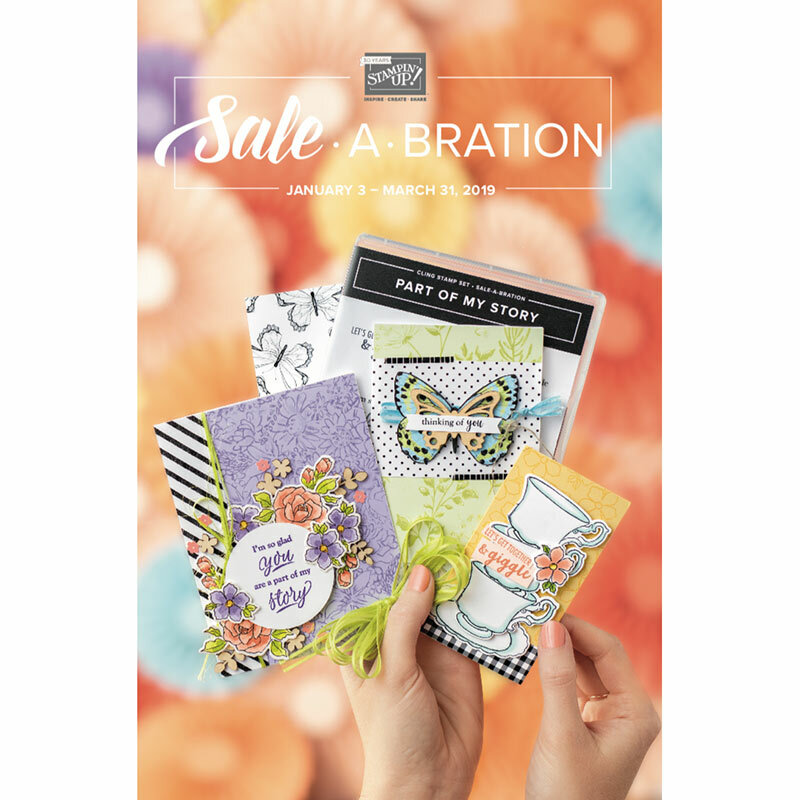 This includes the adorable stickers, cut-outs, border trim, and Red Cross paper. The tan and crimson is Bazzill cardstock. The sweet image of the nurse is a "Pure Innocence" digi-stamp from Pollycraft, which I colored using Copic markers, Prisma pencils and a white gel pen. Ribbon, button and baker's twine is from my stash. Olivia is a strong girl, who needs a little extra love and strength from those of us in the cardmaking community. You can get more information on this sweet girl and the card project by visiting Nikki's blog (Click HERE) or Stacy's blog (Click HERE). Thank you again, Nikki, for the opportunity to send wishes to this young girl and her family! AND thank you for your sweet papers, that make my cardmaking such a pleasure!! Thank you sooo much for making this card and posting about the drive :):) I took the first trip to the hospital today and have some super fun pictures of Olivia up on my blog right now, with all her mail! She did not stop until ALL the mail was opened :) I will take this weeks mail to her this coming weekend (hopefully to her home). Thanks again for posting and sending some love.